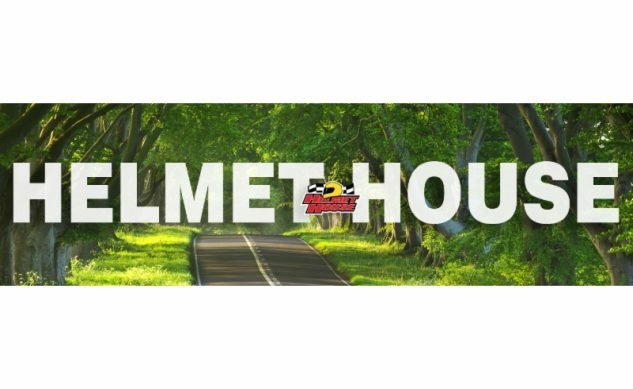 Communicator devices made specifically for motorcyclists, now available from Helmet House. 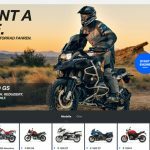 Detailed information on each product is listed below. 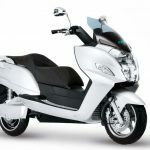 If high-resolution images are needed or you would like to evaluate one of the products in this email, please respond to this email with your request. 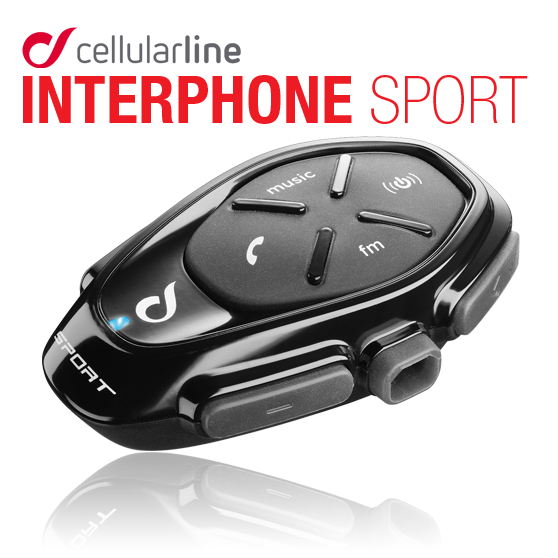 Combining technology and connectivity, Interphone Sport is the ideal traveling companion for people who love to share the excitement of the ride with friends. 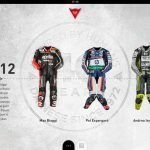 Smartphone App: compatible with iOS and Android. 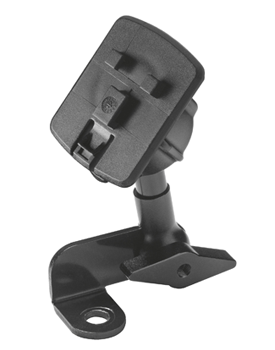 Allows intercom configuration and control directly from Smartphone. 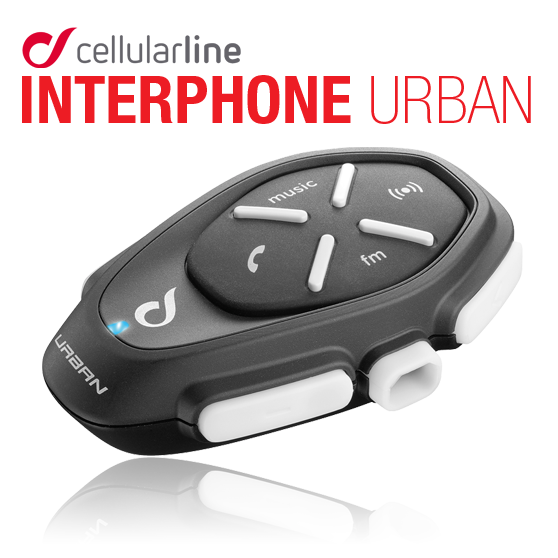 The Interphone Urban is a dynamic and reliable intercom designed for use in an urban environment, but more than capable of venturing out of the city limits with easy pilot-passenger communication that is essential for experiencing the excitement of a road trip together. The Interphone Urban is compatible with all major helmets on the market, allows you to receive calls during your commute between work and home and follow instructions from a Bluetooth® navigator to reach your destination. 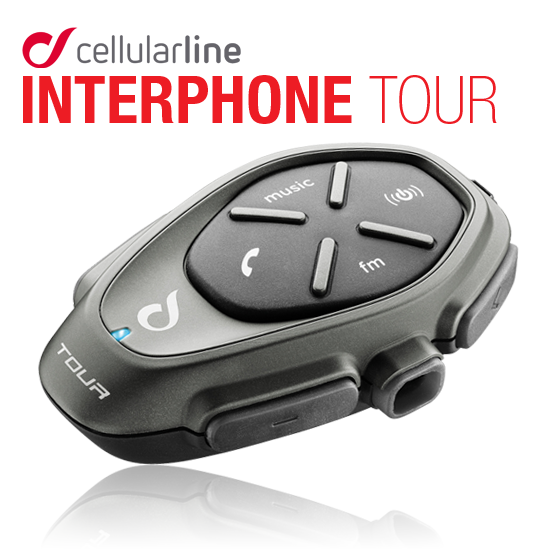 Created for serious touring riders, the Interphone Tour is the flagship product in the Cellularline Interphone model line. 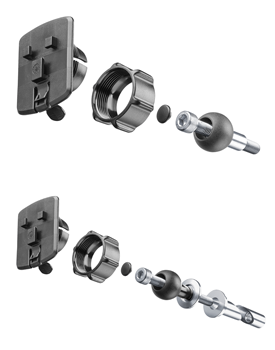 Quality build and elegant design are hallmarks of this intercom system. 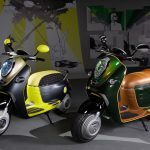 Distinguished by a matte grey shell, the Interphone Tour can link up to four motorcyclists communicating at a maximum distance of approximately one mile. 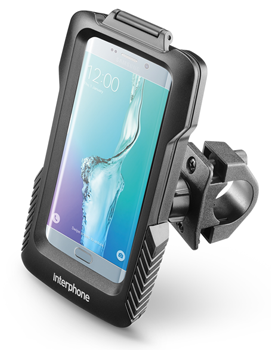 Compatable with all smartphones equipped with Bluetooth® technology, the Interphone Tour lets you receive and place phone calls, listen to music and follow navigation instructions from your cellphone or GPS navigation system along your route. Very easy to install and completely waterproof, the Interphone Tour combines advanced technology, fine design, and simple operation to make communication effortless. Smartphone App: allows intercom configuration and control directly from smartphone, compatible with iOS and Android. 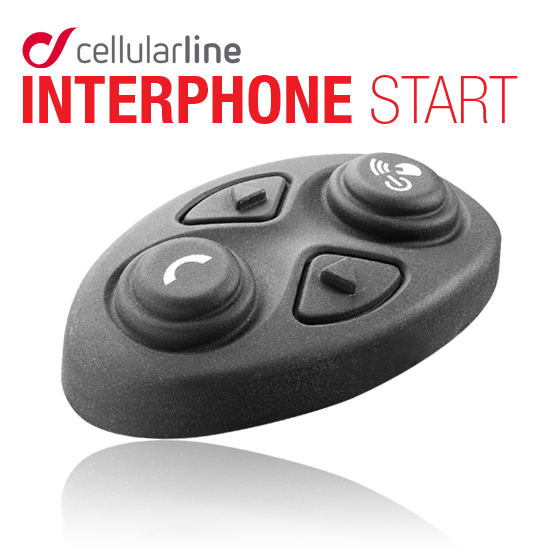 The Interphone Start offers compact dimensions and unprecedented functions, which include a dual stereo headset for a crisp sound, Bluetooth® connection to smartphones and GPS navigation for added security. The Interphone Start is easy to use with simplified installation and ensures maximum water resistance, even in adverse weather conditions. 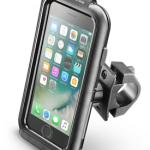 Cellularline Interphone offers a complete line of cellphone model specific holders, universal holders and handlebar mounts to fit any riders desired on bike mobile device setup. 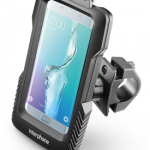 A very strong outer body and an inner membrane of anti-shock rubber for total protection of your smartphone. 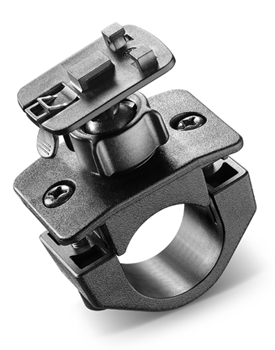 The support bracket with safety closure with 360º adjustability allows optimal positioning of your device. 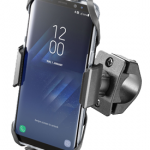 All functions of the mobile phone can be activated from the case, including the use of the touch screen. 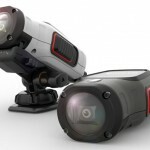 Ability to shoot videos or photos in movement, and the possibility of charging your smartphone during use. 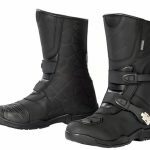 The Interphone Pro Case line was developed to guarantee motorcyclists the highest resistance to water, snow, shock, and dirt, as well as offer an Italian design with an original concept featuring innovative, ergonomic lines. 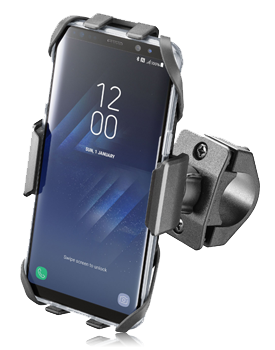 Available for the Samsung Galaxy S5, S6, S8, S8 Plus, S7 Edge, and Note 4. 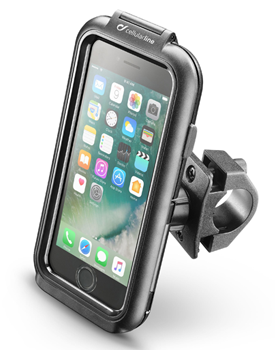 The Moto Cradle universal motorcycle phone support is specifically designed for use with the iPhone 7. 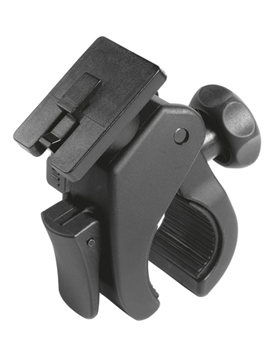 Its EasyClip rapid attachment and release system allows easy and immediate use. 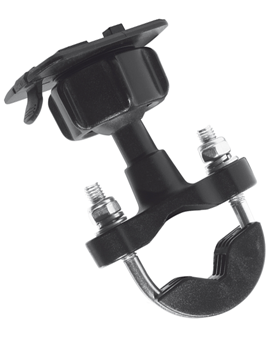 Ideal for quick attachment and removal. 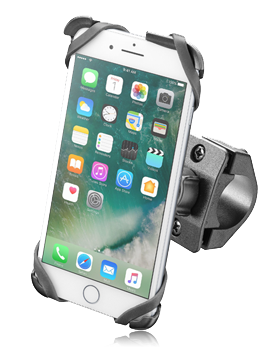 Similar to the Moto Cradle, but with “claws” that grab onto your smartphone and won’t let go during rough rides. 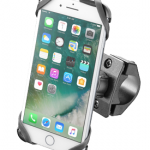 The Moto Crab universal motorcycle phone support is designed for maximum compatibility, featuring an adjustible side grip that will hold securely onto a variety of widths of all the latest generation smartphones.